The environment in which visitors dine is always very important in the Ribble Valley where so many acclaimed food businesses thrive. 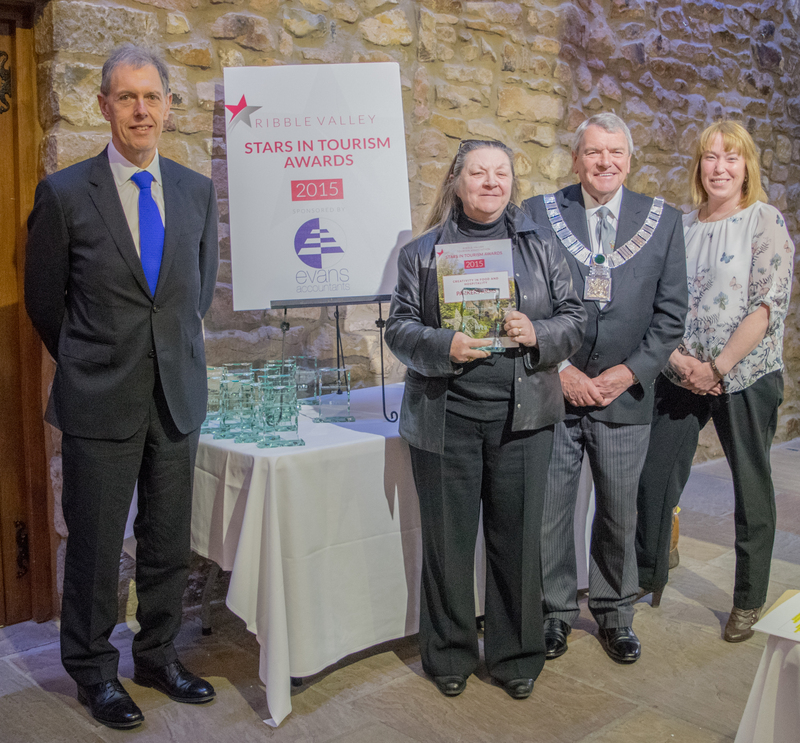 The next award winner has managed to create a most tasteful and vibrant atmosphere offering the highest possible quality of food in a village setting. Achieving regular reviews in national media along with a plethora of awards and accreditations this village restaurant has become a national haven for food fanatics. The award for Creativity in Food and Hospitality goes to the Parkers Arm.